Two High-Class Programs. Two High-Class Coaches. Two Well-Deserving Teams. Then, the reality of “there can only be one” sets in. The buzzer sounds, the clock hits 0.0 and the Coach K powered Duke Blue Devils celebrate, cut the nets and proudly accept their title of 2015 NCAA Champions in Indianapolis. On the flip side, you have a group of talent that made an incredibly bold statement on behalf of Bo (and Butch) Ryan, Wisconsin University and the Big 10. Unfortunately they’re leaving with an indescribable feeling of sadness mixed with “what could we have done different” but the Badgers should hold their heads high and be proud of this year/effort. Job Well Done. After an impressive showing against Kentucky‘s Cauley-Stein, Dakari Johnson and Karl Anthony-Towns could the 2015 Naismith Award (College Basketball Player of the Year) winner Frank Kaminski have a similar output against Jahlil Okafor, who could easily be the number one overall pick in the NBA? But, the answer wasn’t at all what anyone expected. Freshman Grayson Allen stepped into the spotlight with an incredible confidence that fueled his team to victory – buckets and pure passion. Allen ended the night with 16 points, which from the outside looking in may not seem overly impressive. But, he literally changed the entire momentum and inevitably the outcome of the NATIONAL CHAMPIONSHIP as a FRESHMAN. 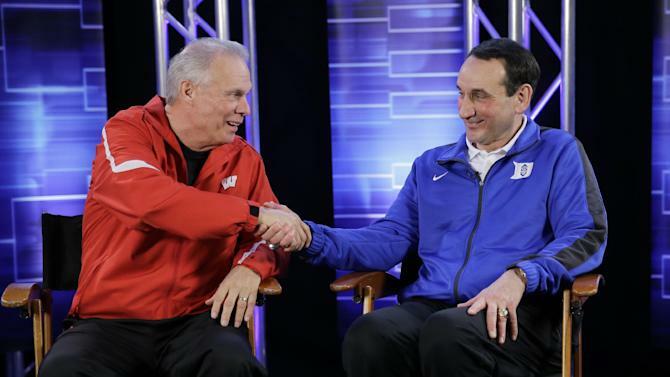 When Duke‘s Coach K says “Grayson just put us on his back” you fully understand how big the moment really is. Looking to be in attendance for the 2016 NCAA Final Four in Houston, check right here for details. 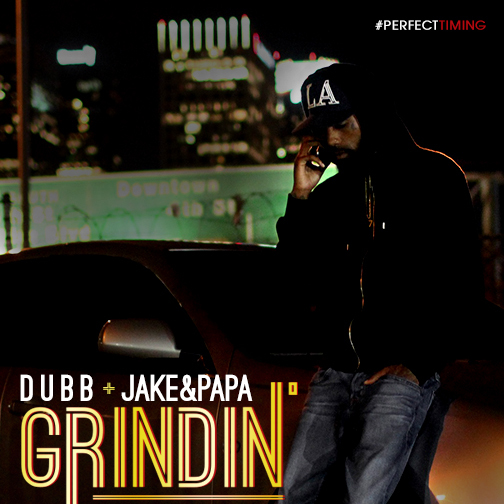 DUBB & Jake&Papa Are Back and "Grindin"